The core mission of NAPHN19 is to demonstrate, investigate and discuss how professionals and policymakers are utilizing and implementing Passive House today in their workplace. In the links below you will find a list of technical and policy area topics. Each should be viewed through the lens of finding and implementing appropriate Passive House solutions in your work. Abstracts adhering to the guidelines and topics outlined on the submission forms will be prioritized in the approval process. If you are doing great work that will be of interest to others, consider making a submission or two. For more details, submission requirements, suggested topics and selection criteria, see the link below. For all inquiries, email: submissions@naphnetwork.org for any inquiries. 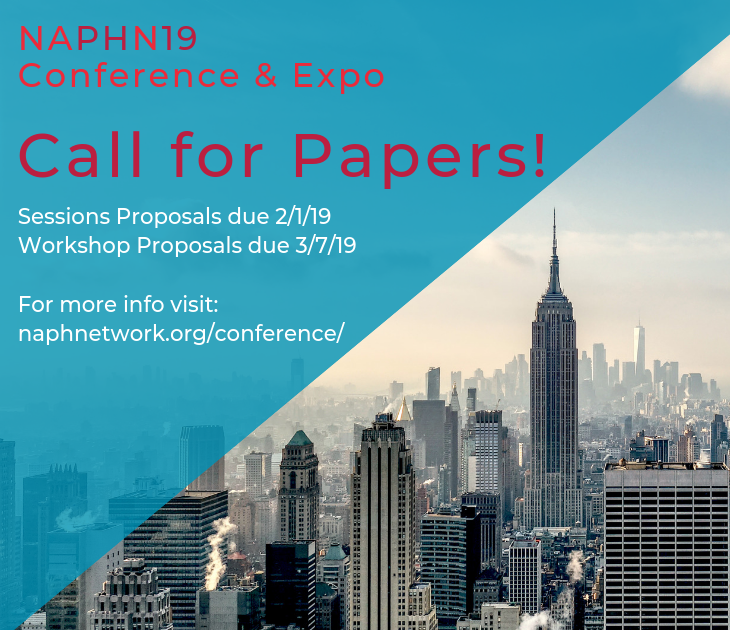 Interested in volunteering for an #NAPHN19 Committee, sign up here. This entry was posted in Featured and tagged energy efficiency, green buildings, high performance building, NAPHN19, Passive House Conference, passivhaus, sustainability.